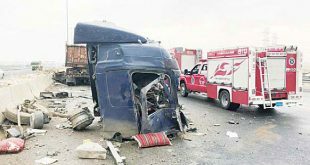 KUWAIT CITY, July 16: Deaths recorded in motor accidents in Kuwait reached 429 in 2015 while 461 cases were recorded in 2014. 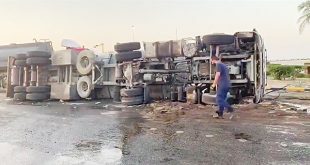 In this context, several citizens and expatriates have attributed the high rate of traffic accidents in Kuwait to widespread of fake car parts. 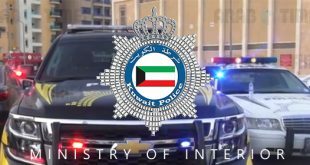 A Kuwaiti man Ali Jaber asserted that fake car parts from China and Korea as well as some Arab countries have flooded the Kuwaiti market in an unbelievable manner. 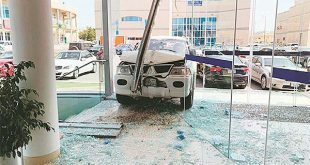 He stressed that many motorists are forced to buy fake parts considering the high cost of the originals, knowing well it is detrimental to the performance of their cars and shortens their lifespan. 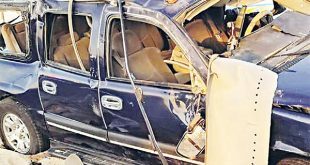 “I never source for fake parts for my cars no matter the condition, in order to avoid putting myself in danger of accidents. Another respondent Subhi Imam indicated he sometimes purchases fake car parts because the original is expensive. He cited a particular spare part sold is for about KD 12 but he gets the fake one for KD 2 or less. 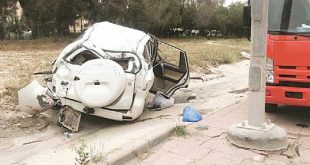 In his comment, Mohamed Abdul Ali said his cousin burnt the interior of his car about two years ago because he used a fake electrical part, and the end result was deadly. 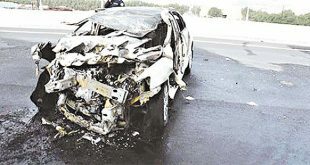 Also, mechanical engineer Adel Al-Hamoud indicated the widespread of fake car parts in Kuwait is a dangerous trend. He premised his account on the fact that materials used in manufacturing fake spare parts are recycled more than once, and they are not clean. Therefore, they are easy to break. Previous Who stands behind betrayal of Syrians?